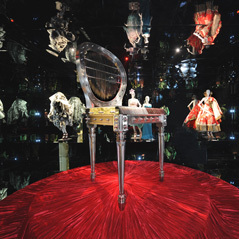 Dior, in partnership with UCCA, brought glamours and celebrities from across the world to the red carpet gala dinner held on 15th November, 2008 to mark the opening of the “Christian Dior and Chinese Artists” exhibition. 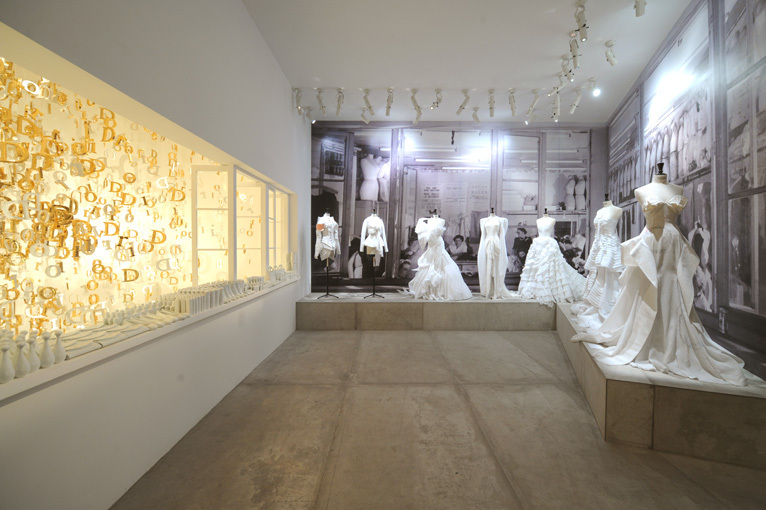 Over one hundred Dior Couture pieces were sent directly from Paris to exhibit at the UCCA, among which includes the “New Look” which is one of the most influential Couture piece in the history of fashion, designed by Mr. Christian Dior (1095 – 1957) in 1947. 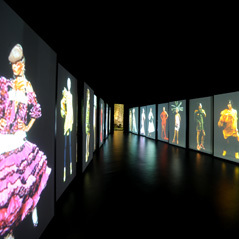 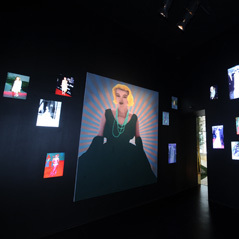 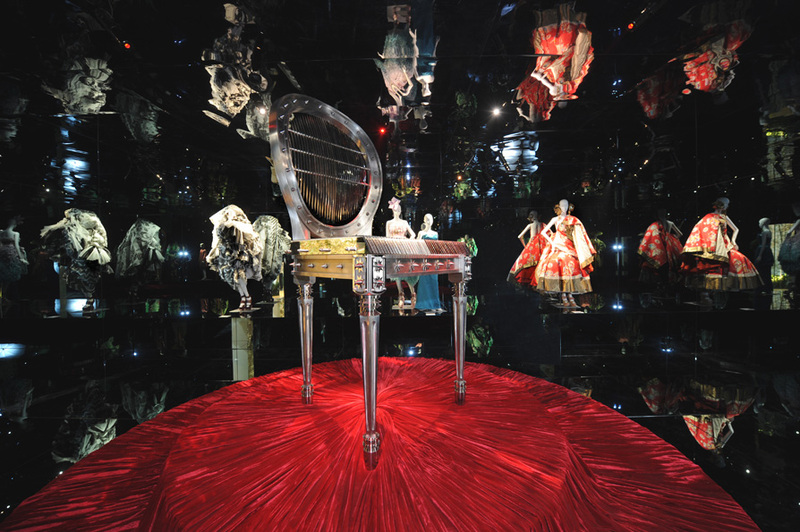 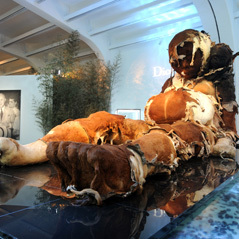 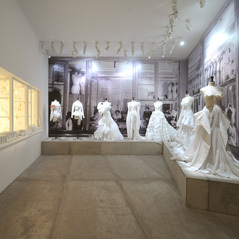 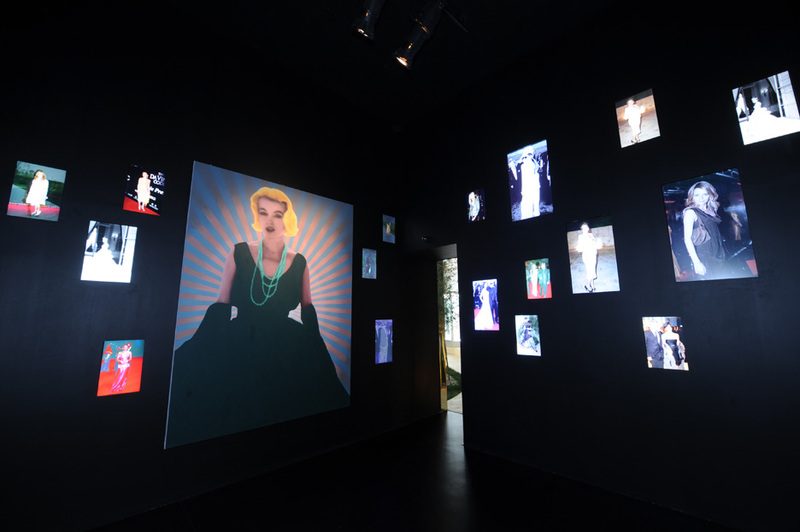 After years of variations, the exhibition combines contemporary Chinese art pieces inspired by Dior’s most prominent codes, such as Tailleur bar, Façade avenue Montaigne, Dior perfume, Lady Dior, and portrait of Mr. Christian Dior etc., with Couture pieces designed by Dior Couture ingenious Artistic Director, Mr. John Galliano. 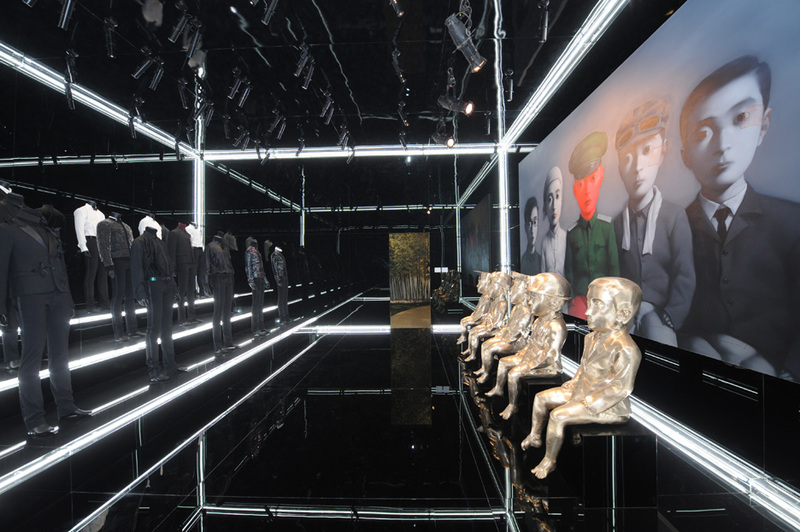 Top celebrities from across the world also came to celebrate this special occasion for Dior and UCCA. 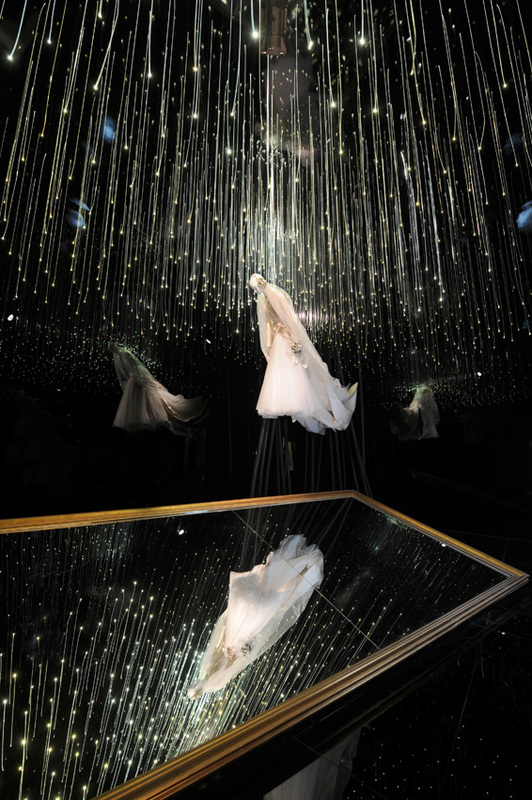 They were Charlize Theron (spokesperson of Christian Dior “J’adore” Fragrance), Marion Cotillard (the new face of Lady Dior bag), Eva Green (spokesperson of the Christian Dior “Midnight Poison” Frangrance), Maggie Cheung (Best Actress at the Cannes Film Festival), Michelle Yeoh (Best Actress at the BAFTA awards), Ms. Mylène Jampanoï (spokesperson of Diorsnow). 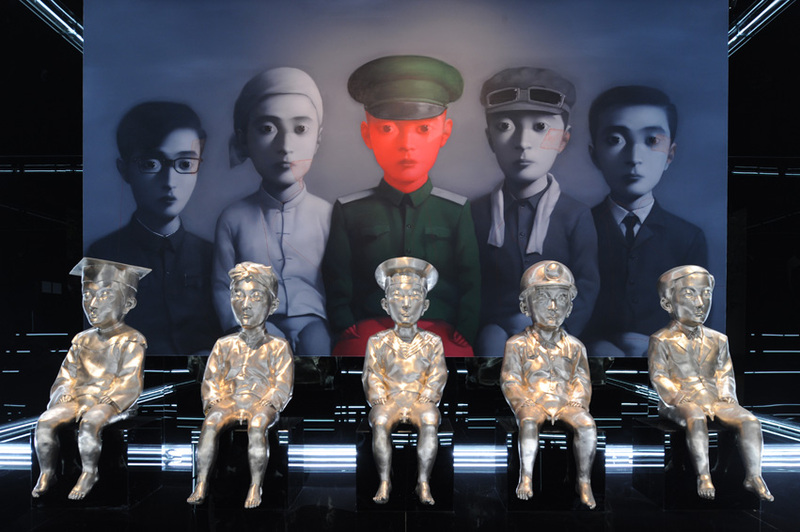 Other Asian top celebrities includes, Zhao Wei (趙薇), Chen Kun (陳坤), Li Bing Bing (李冰冰), Lin Chiling, (林志玲), Tang Wei (湯唯), Chang Chen (張震), Hidetoshi Nakata (中田英壽), Han Chae Young (韓彩英), Shawn Yu (余文樂), Vivian Wu (鄔君梅), Tan Yuan Yuan (譚圓圓), Zhang Jing Chu (張靜初), Gao Yuan Yuan (高圓圓), , Yundi Li (李雲迪), Lv Yan(呂燕), Du Juan (杜鵑). 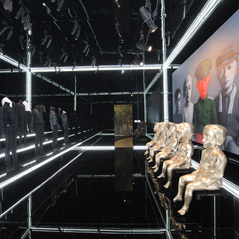 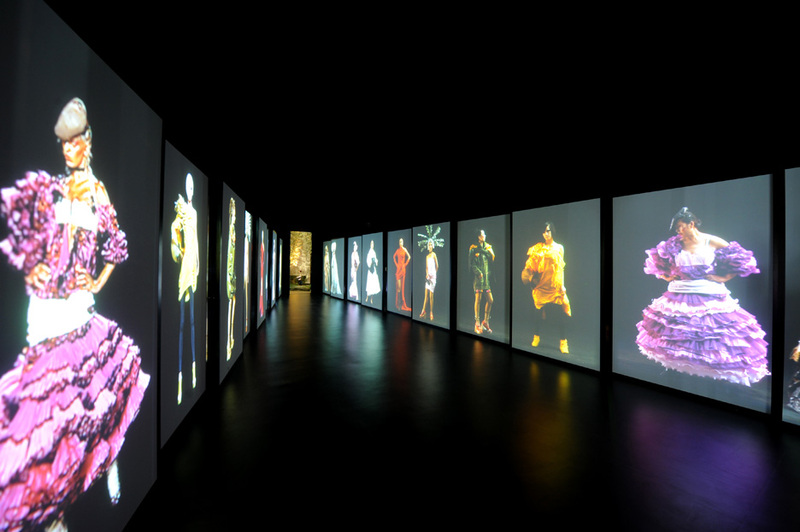 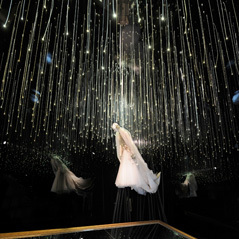 The world of Christian Dior Couture and Chinese Contemporary Art stepped hands in hands at this night of celebration, fashion and Chinese Contemporary Art to mark the beginning of The “Christian Dior and Chinese Artists” exhibition. 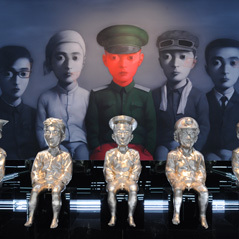 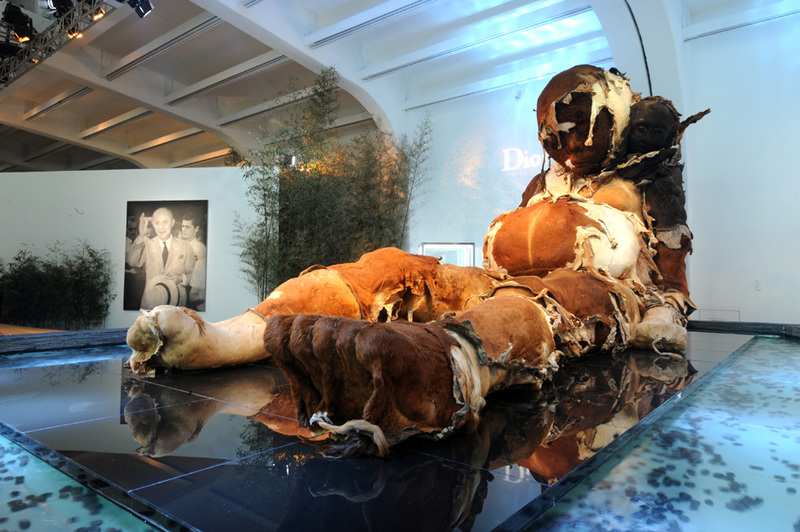 The exhibition was held at UCCA until January 15th, 2009.